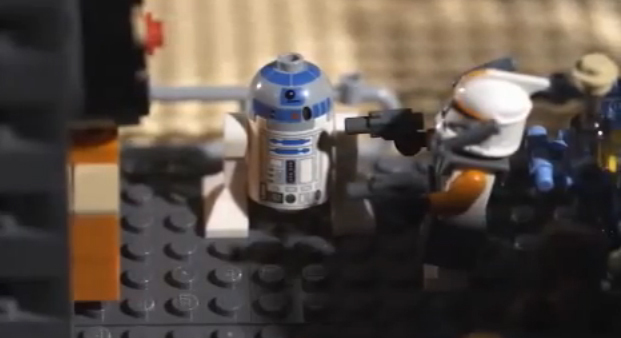 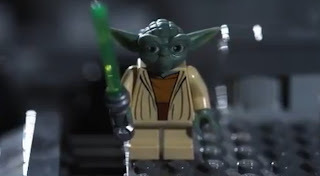 20 thousand Lego pieces used to play the Star Wars theme song. The huge organ with four Star Wars worlds, traveled to the launch of Star Wars 3D, where people could play it. 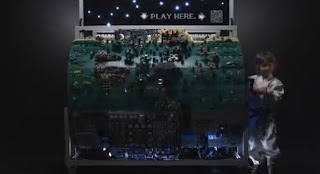 The experience was fully integrated for the digital audience, who could order Lego pieces from mobile and micro sites, brilliant. Enjoy the Star Wars feat. 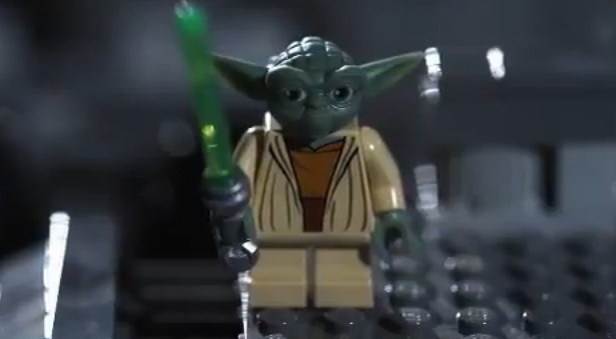 Lego remix.